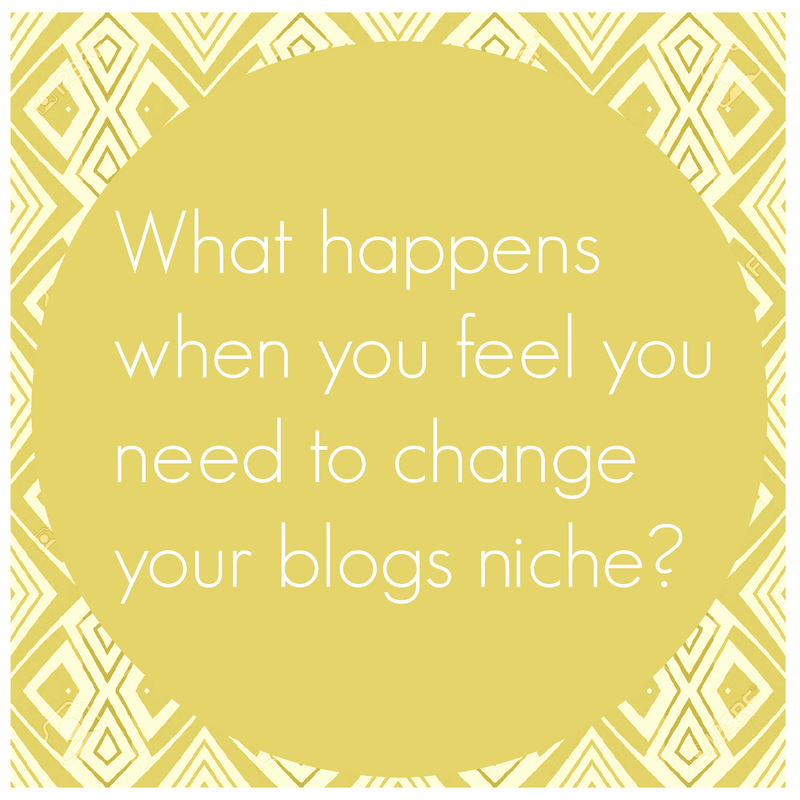 Laurie, life, etc...: What happens when you feel you need to change your blogs niche? 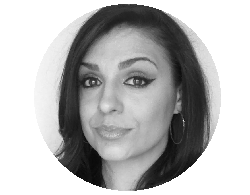 What happens when you feel you need to change your blogs niche? A blog is a representation of yourself, your thoughts, views, etc. It will change and morph as you grow and find your voice. I went from blogging about beauty to blogging about life, God and blogging. 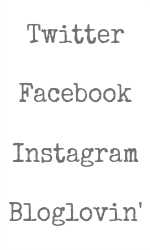 The problem I am currently facing is finding a following for the new niche. I used twitter to help me with this, I followed a few accounts that were similar to my new niche. Im not gonna lie, it was very scary to hit that publish button, a lot of fear and doubt set in, but I did it anyway. I am very happy I did, the results were very surprising. My advice is go ahead and just do it. Maybe, just maybe your voice is what is needed, so go ahead and make the change, its your blog.